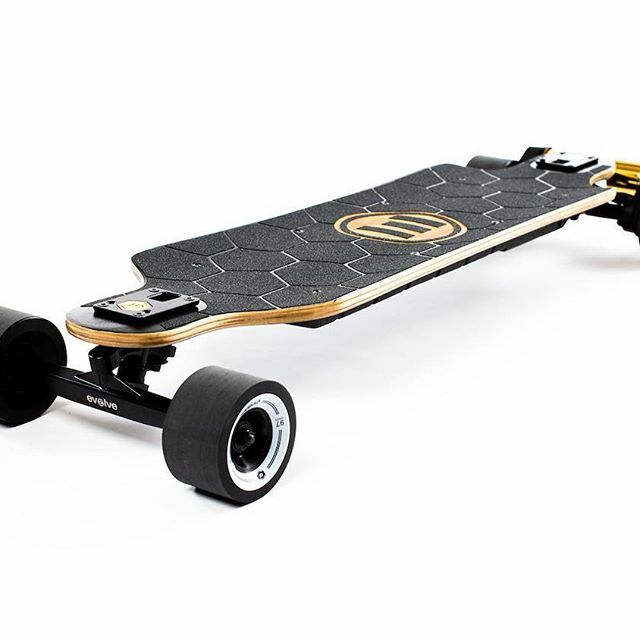 Today, Evolve finally revealed the newest member of their electric skateboard family– the Evolve Bamboo GTX. Boasting a longer 31 mile range, the Bamboo GTX has an upgraded battery and design to fit between the original Bamboo GT and Carbon GT skateboards. The Bamboo GTX also comes with stock 97 mm wheels, making for a smoother ride and higher top speed. Evolve will open pre-orders for the Bamboo GTX on June 23rd, 2017. It will be available for $1779. New Atlas received the new Evolve Bamboo GTX and already posted a review.